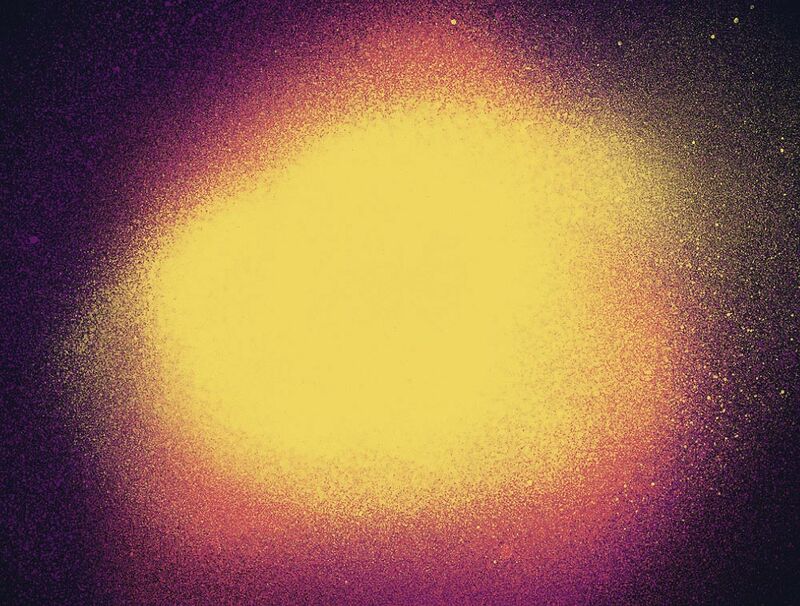 Of all the free design resources I’ve shared over the years, the ones I’ve used time and time again in my own artwork are my old spray paint Photoshop brushes from 2008. They have been really useful for erasing away portions of my designs with the grainy speckles to achieve the aged and distressed look. I’ve been having some fun with the rattle cans again to produce a whole new, bigger and better set of 20 high resolution spray paint Photoshop Brushes, now featuring splatters, drips and continuous sprays to provide a range of tools for you to vandalise your artwork! This new set of 20 Photoshop Brushes includes a variety of spray paint markings, ranging from light splatters to heavy drips. Each one is a high resolution scan up to 3326px in size, so they’re usable in even the largest of print designs. Load the .ABR file in Adobe Photoshop, then select your desired brush tip from the Brushes panel. Adjust the size and orientation, then add realistic spray paint effects in any colour, or use the fine speckles of the overspray to erase portions of your artwork from within a Layer mask. Great brushes. Will definitely use them . I hope they come in handy! Doh, these brushes are not compatible with my version of PS (CS5.1). Are these available for me??? Try the brush file in the ‘CS Version’ folder – I am using CS3 and am able to use the brushes. Thank you! Just what I needed for an upcoming project! These are awesome. I’m going to become a member. Oh, cool! Love these! Thank you! Thanks Su, have fun with them! Very nice brushes! Thank you for sharing them! Fab brushes! Very useful too. Thanks! Thanks Chris. These look great. Great variety – much appreciated! 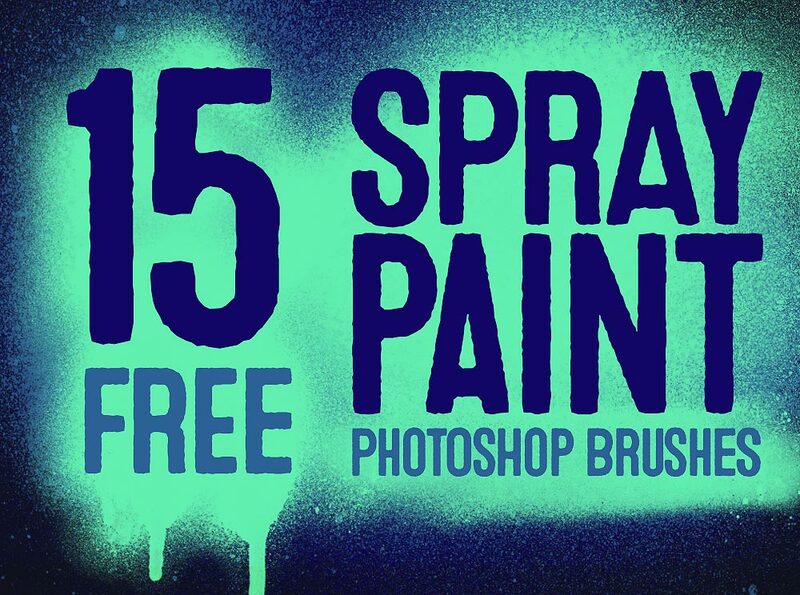 This is a really excellent collection of spray paint Photoshop brushes. Maximum brushes I love and the good thing is that, all are free of cost. Thanks for putting it together. u help me a lot! thank u is not enough! Great stuff as usual, I really appreciate all you do for us. Hi Chris! 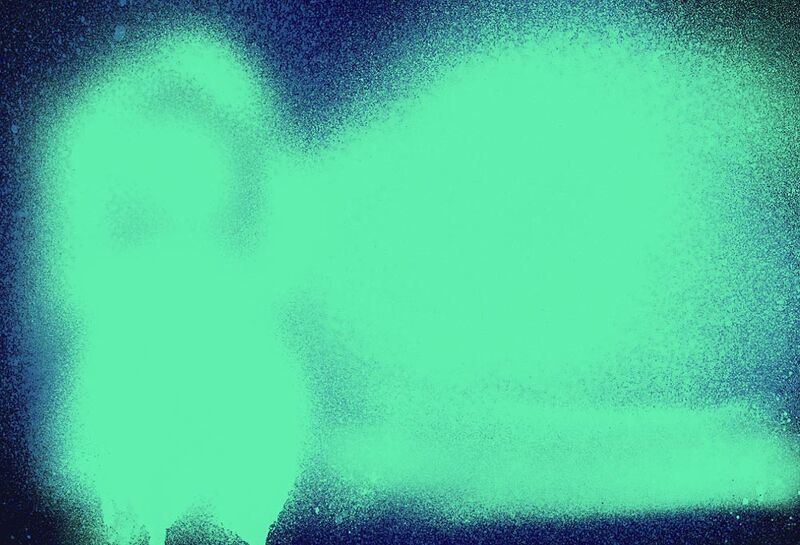 Thanks for this amazing set of spray paint photoshop brushes! very so cool bur shes and well thanks! Thanks for sharing this freebies. Interesting! Most designers building their beautiful design websites in order to perform SEO purposes. When learning SEO, it should always be a priority to have a website that is clean, attractive, and efficient for your traffic. If this isn’t the case, working on it will not work out for you. This instance is good. Keep sharing!